Most iPhones are pretty expensive, so making sure you keep it safe is a top priority. Thankfully, a lot of companies out there are creating quality cases to make sure your phone can take the daily wear and tear of life. 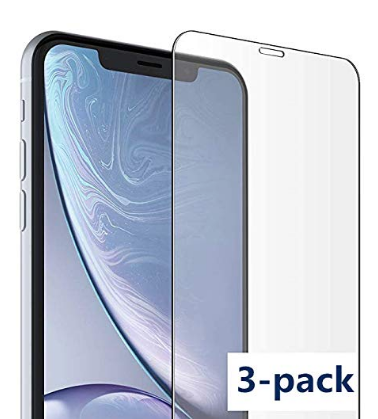 We found three of the best on the market so you can keep your iPhone XS safe. Keeping your glass safe is a top priority with almost any phone, and the Gakki glass is some of the best. It’s ultra-thin at 0.255mm but it doesn’t sacrifice protection. 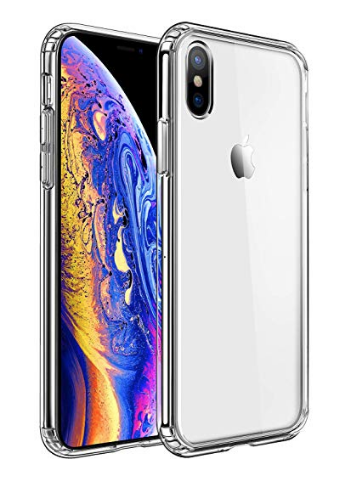 It has 9H hardness which protects your screen from fingerprint marks, scratches, or any other debris that could hurt your iPhone XS. It fits perfectly with the curved edges on the screen. The MKEKE case has soft flexible TPU and a hard PC for extra protection and scratch resistance. It has shockproof air space cushioning that can save your phone if you drop it. Thankfully it’s also designed so all of your cables fit into your phone and it doesn’t block the speakers on your phone like some cases do. This case also comes in six different colors so you can customize it depending on the look you want. If you’re into wireless charging, this case does not have to be removed for you to do so. The Spigen case has a smooth case that’s resistant to fingerprint smudges so it always looks clean. It’s slim so it doesn’t make your phone extra bulky, but the geometric engravings help you hold onto it better. 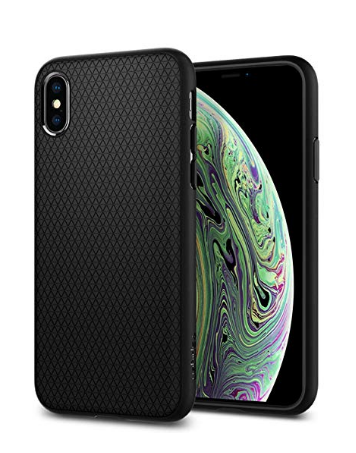 This case is mil-grade certified with Air Cushion Technology, keeping your phone safe even after a drop. It’s compatible with wireless charging so you don’t need to take this case on and off every time you simply want to charge your phone.